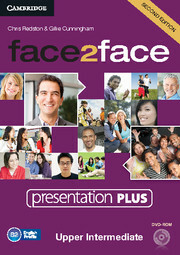 face2face Second edition Upper Intermediate Presentation Plus offers you an exciting new way to use the Student's Book material in class. 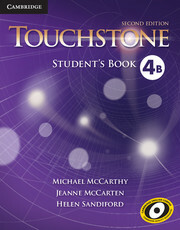 Whether you've got a computer and projector or an interactive whiteboard, this software facilitates heads-up teaching, encouraging your students to interact even more with each other and with their learning material.Presentation Plus features all the lessons from the Student's Book, along with the answers. Also included is the class audio and video.